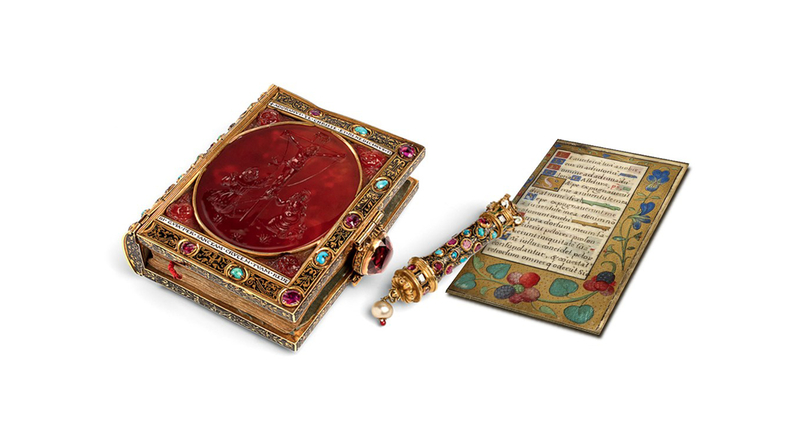 LVMH is leading a “Tous Mécènes!” crowdfunding campaign this fall to enable the acquisition and return to France of a national treasure, the Book of Hours of King François I. With this exceptional philanthropy initiative, LVMH is supporting an important addition to the collections of the Louvre Museum. Launched in 2010, the “Tous Mécènes!” crowdfunding program encourages everyone, individuals and businesses, to become patrons of the arts to enrich the collections of the Louvre Museum by making donations. The campaigns raise funds needed to acquire exceptional works while strengthening ties between the public and the famous museum. Following a call for donations by Louvre President Jean-Luc Martinez, LVMH announced that it would fund 50 percent of the acquisition budget needed to add the Book of Hours of King François I to the museum’s collections. 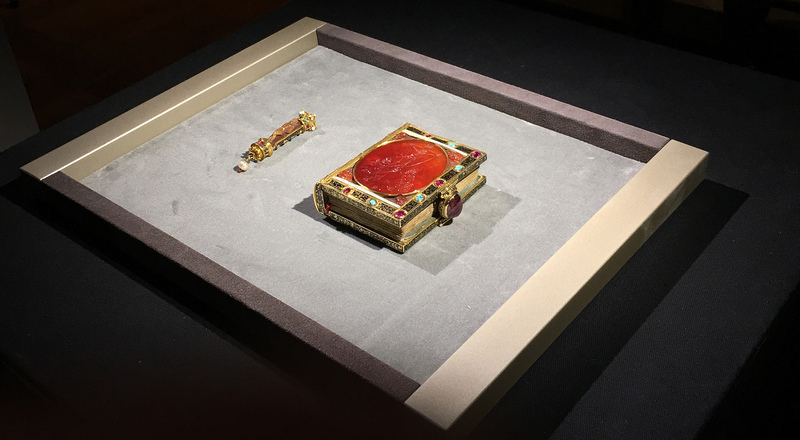 A unique depiction of life in the royal court during the Renaissance, this extraordinary illuminated manuscript and the binding – with two large carnelian intaglios, turquoise and ruby insets and arabesques against a black background – represent an intricate period in French art. With this latest initiative, LVMH continues 25 years of active support for preserving, enriching and promoting France’s unique cultural and artistic heritage. Click here to participate in this new crowdfunding campaign and make a donation to the Louvre.